We wish to extend to you this formal invitation to attend and represent your country at this year’s Amerikick International Karate Championships. 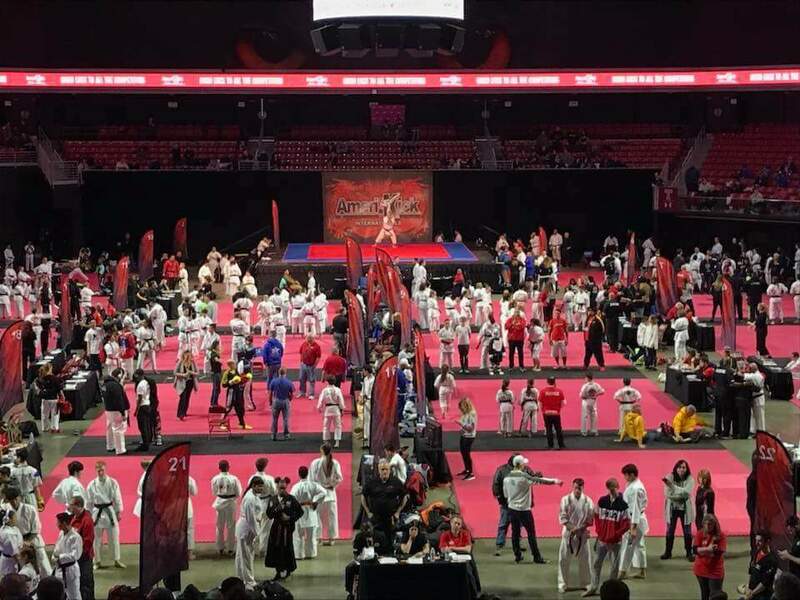 The Amerikick International Karate Championships is proud to be a part of the NASKA Sport Karate League, the prestigious WAKO International League and the NASKA Mid Atlantic Region League. This Tournament has enjoyed a prestigious history of professionalism and top level competitors from all over the World. This year’s event will be held on Friday and Saturday, May 16-18, 2019. 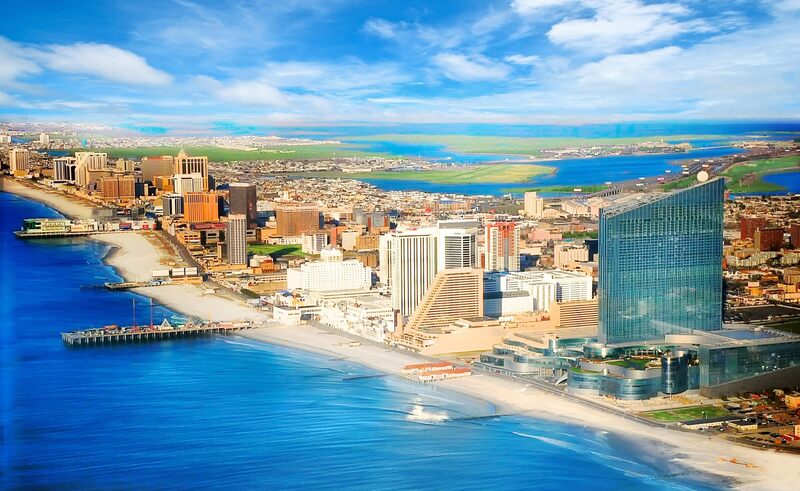 It will take place at the Atlantic City Convention Center in Atlantic City, New Jersey, USA. Competition will begin at approximately 10:00 am on Friday. Please visit the official website at www.amerikickinternationals.com for complete schedules. The official tournament hotel is the Sheraton Hotel Atlantic City. We would consider it an honor to have you in attendance and for you to bring pride and honor back to your own country. We look forward to your attendance and the national representation from your country.